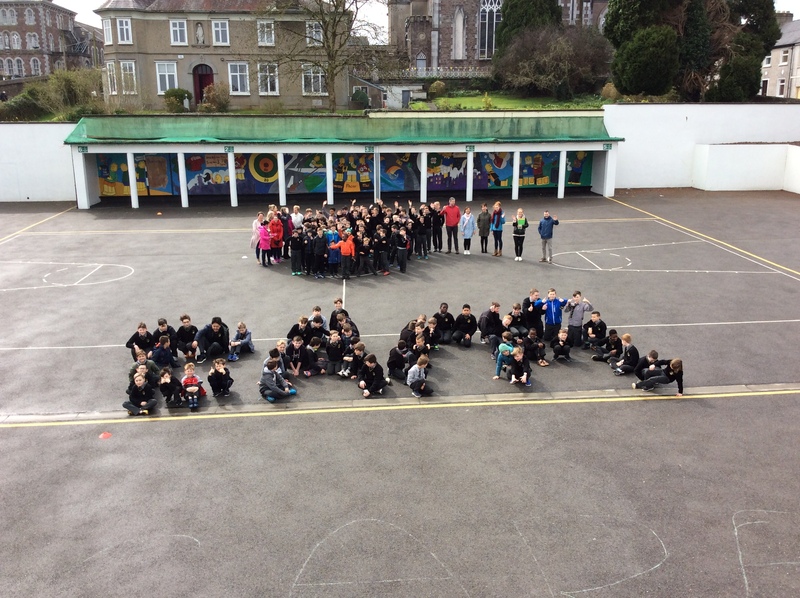 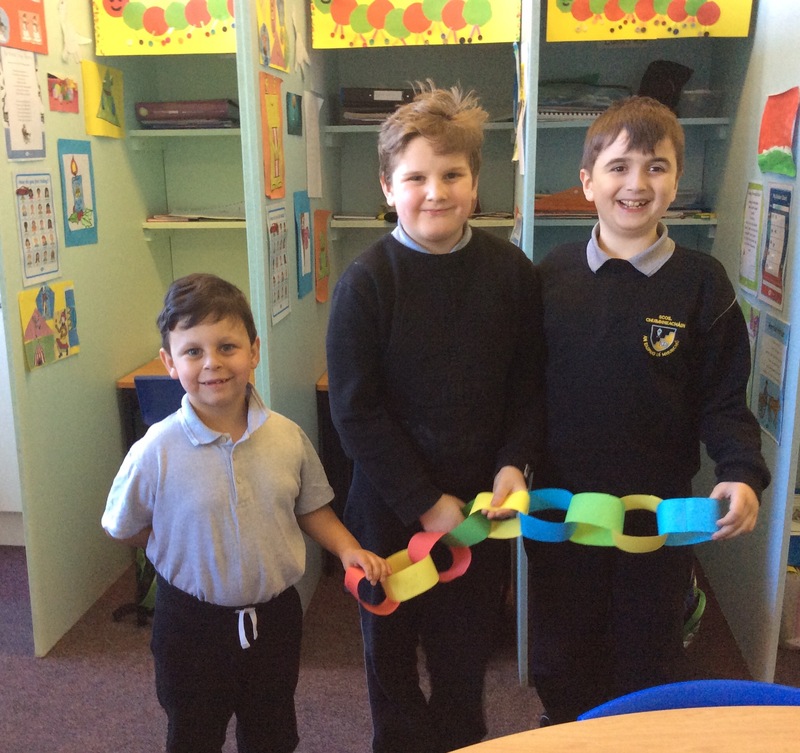 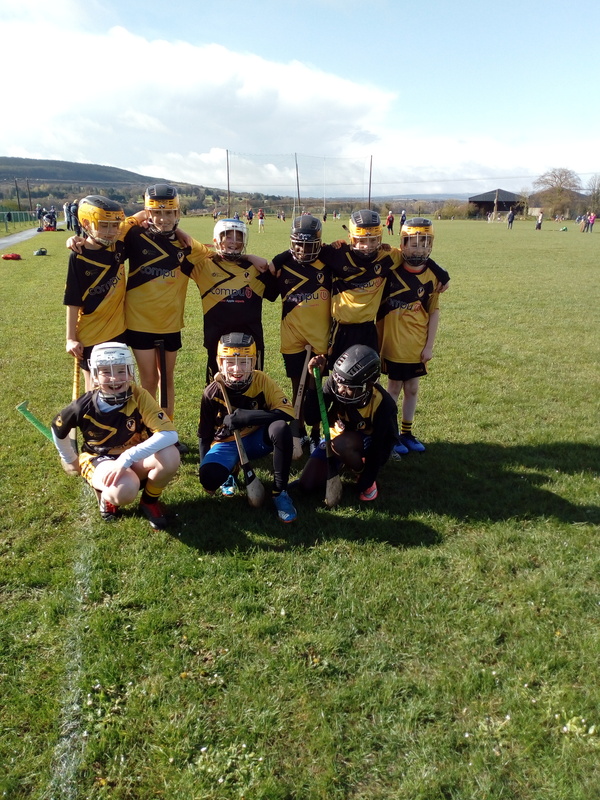 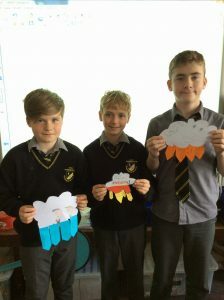 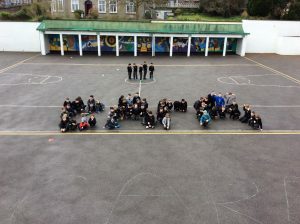 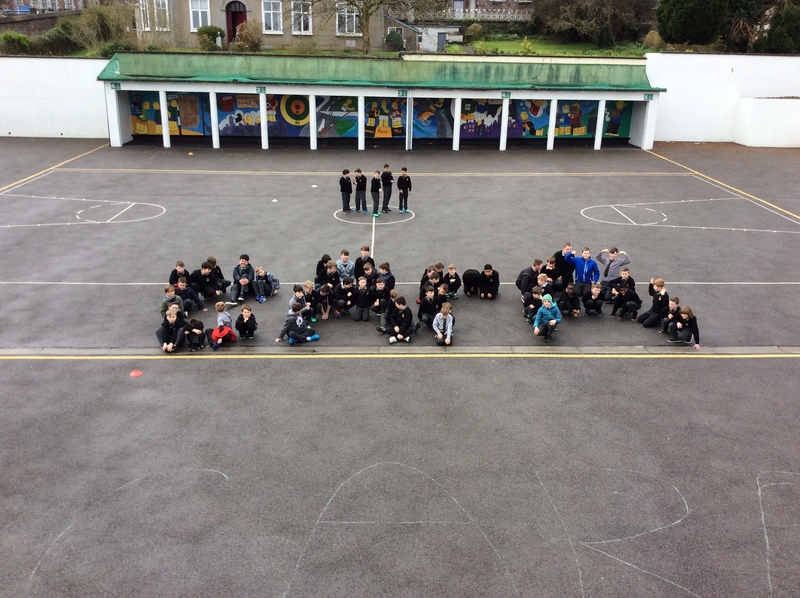 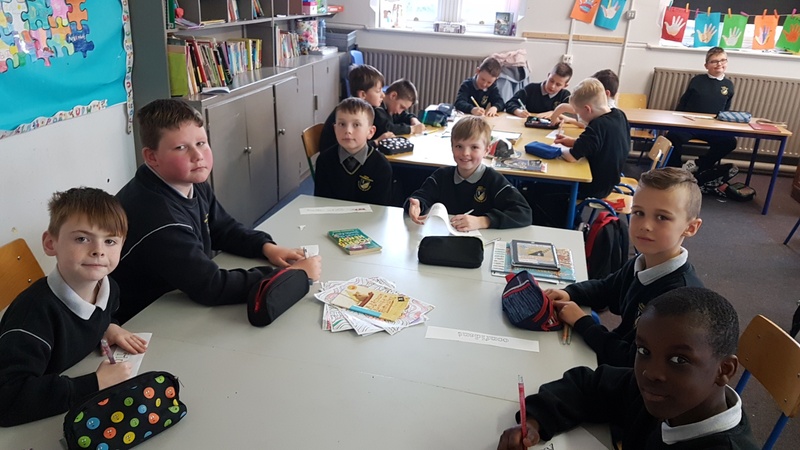 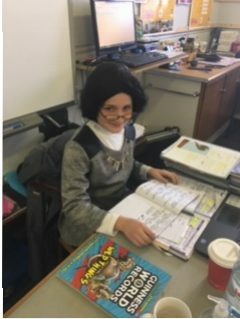 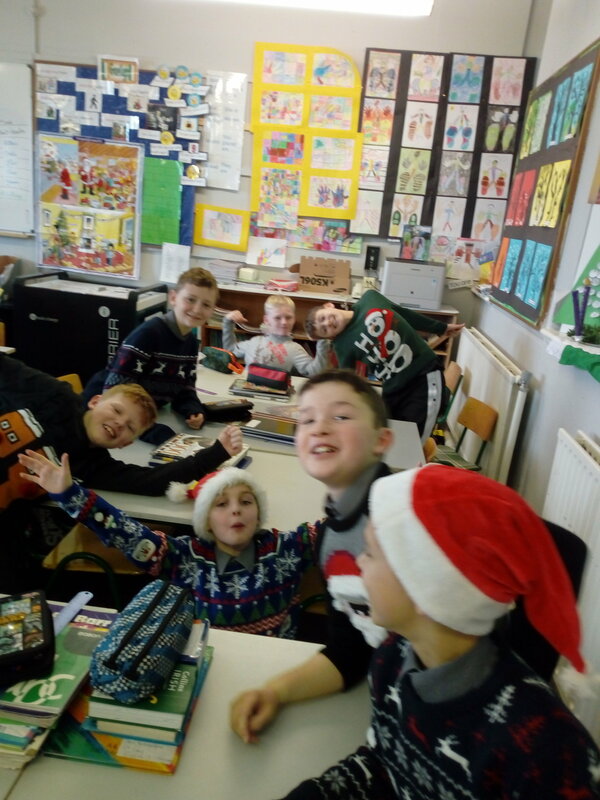 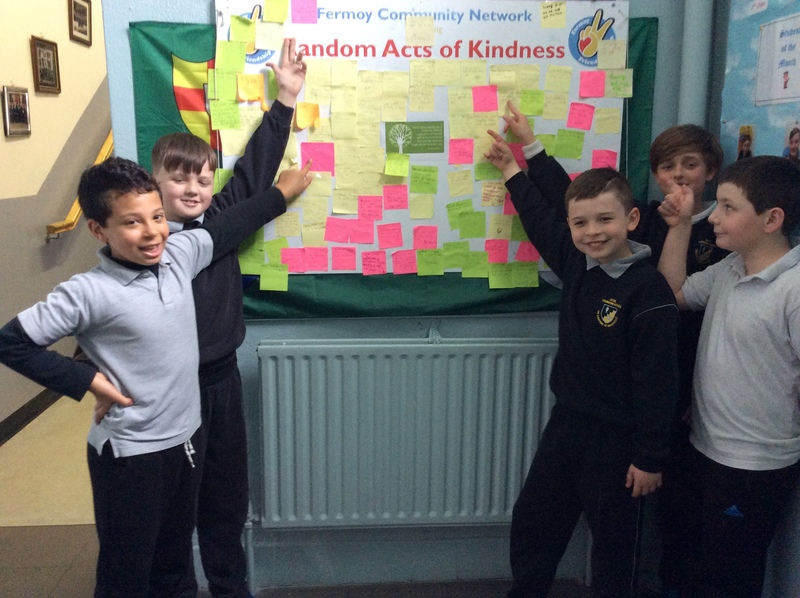 Friendship Week 2018 was celebrated in BMMS in conjunction with Fermoy Friendship Week. 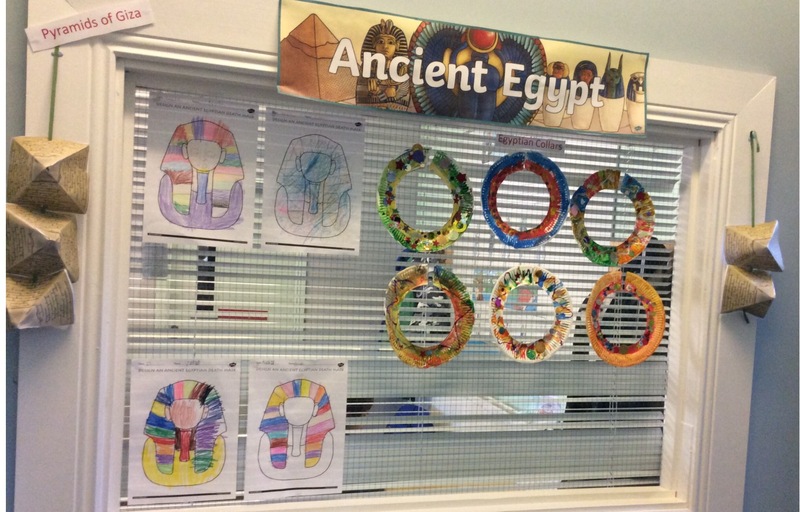 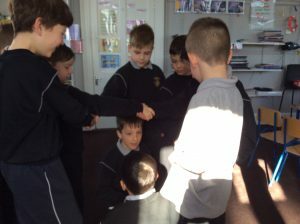 It was a fun filled week with a wide range of activities to promote friendship. 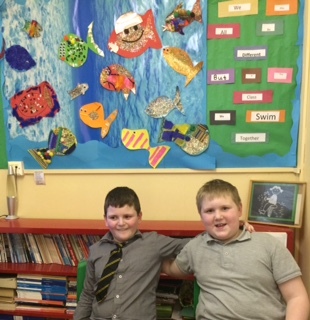 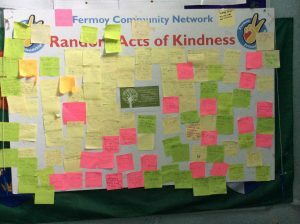 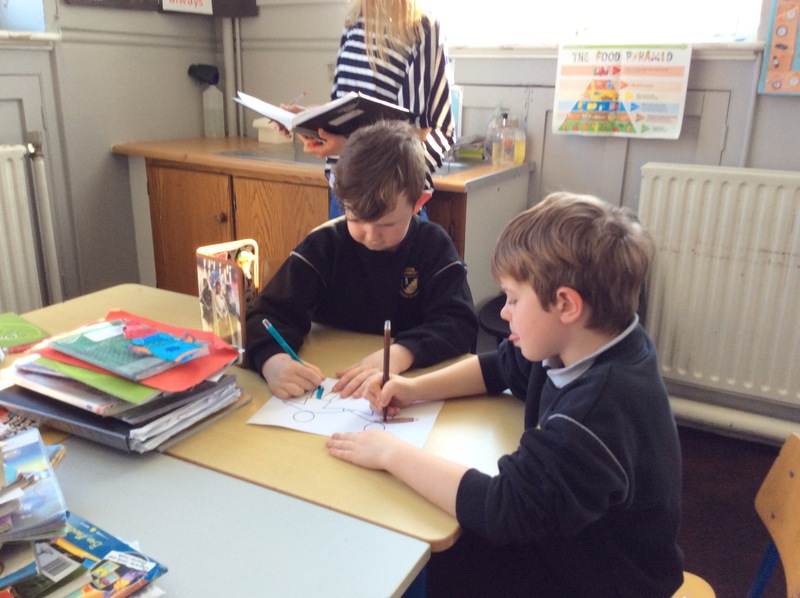 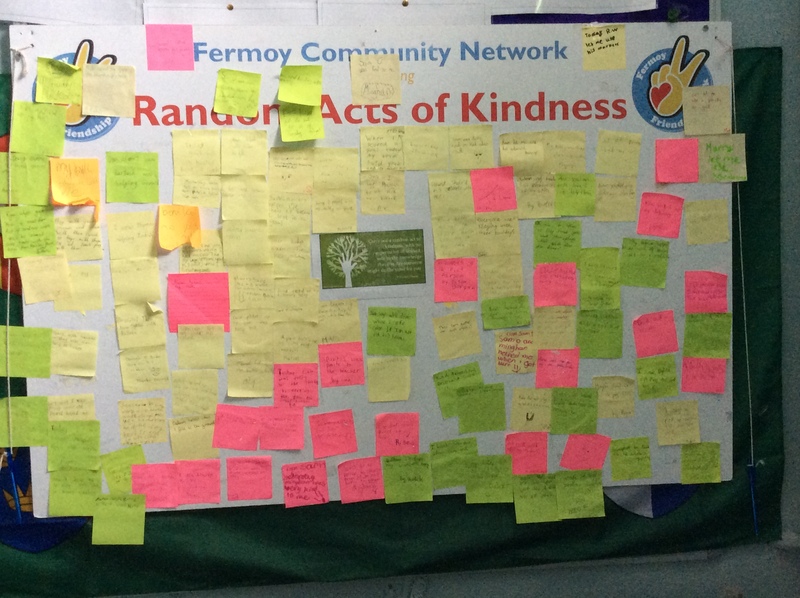 Here’s a small snippet of some of the activities pupils enjoyed – making a new buddy, reciting poems, singing songs, writing friendship recipes, playing inclusive games and adding notes to our Random Acts of Kindness board which was kindly shared with us by Fermoy Community Network. 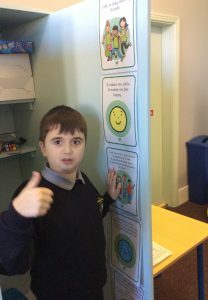 Pupils also enjoyed watching videos about friendship and sharing their opinions on being a good friend. 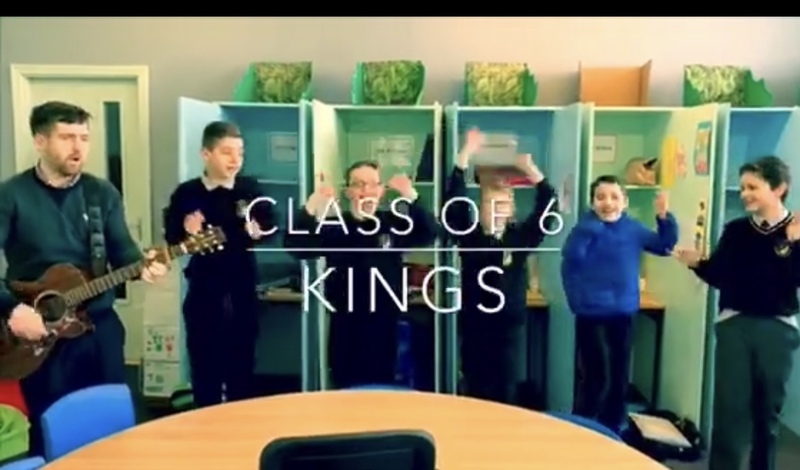 4th/5th class made a music video for the whole school to enjoy at our whole school assembly to celebrate friendship within our school. 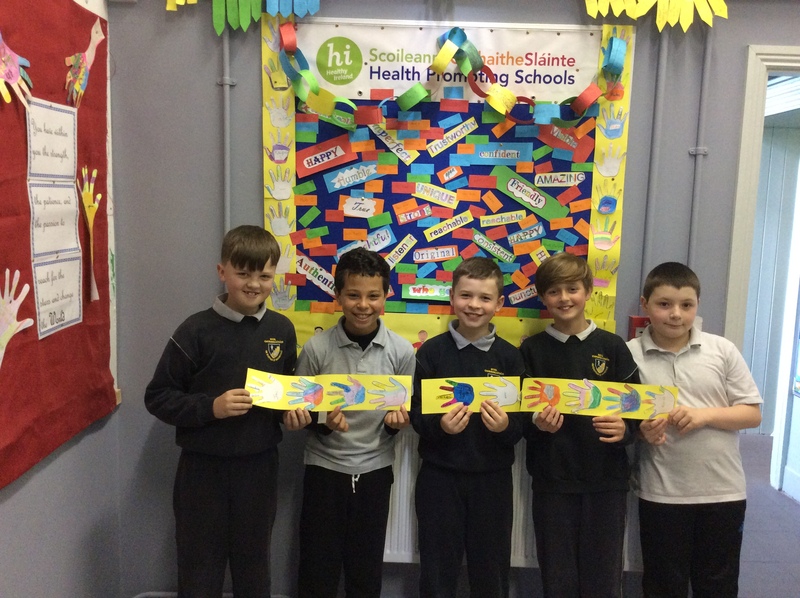 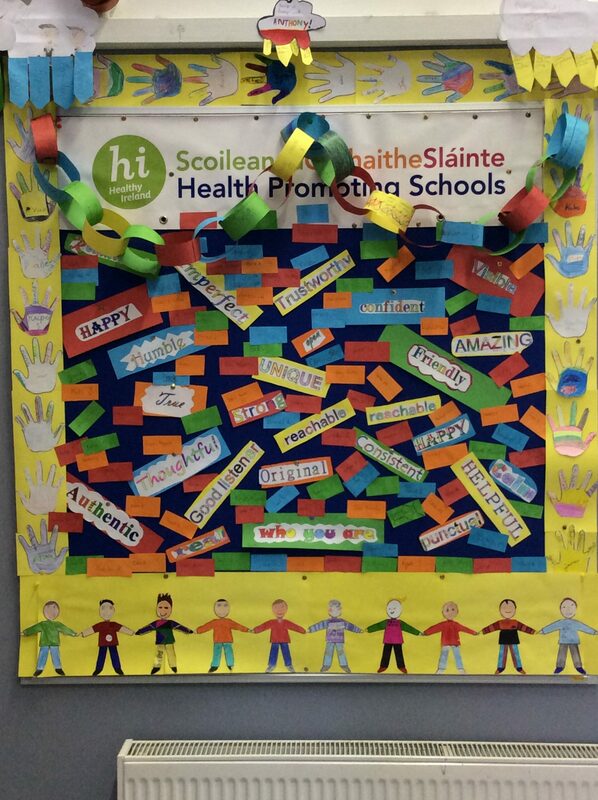 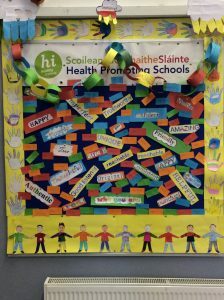 Thanks to our Health Promoting Schools Team for organising a truly successful friendship week for pupils and staff alike.